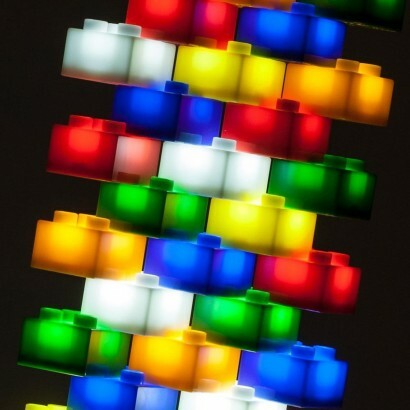 What if you could create your very own buildings and constructions, but then light them up too? 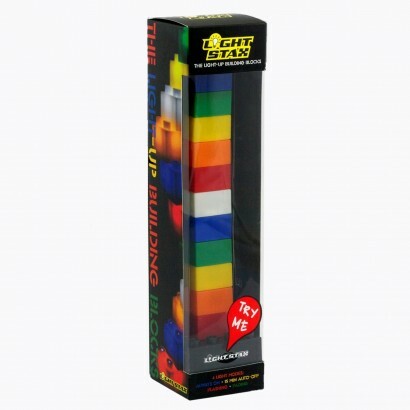 Light Stax building blocks allow you to do just that! 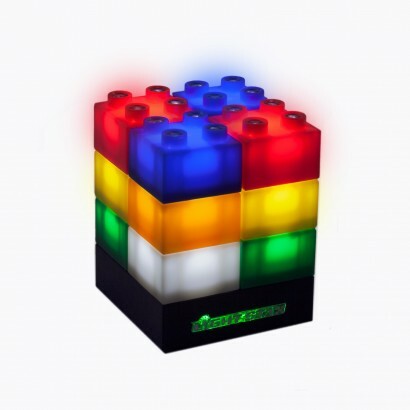 Similar to and compatible with more traditional building brick toys, these blocks are brightly coloured and sit neatly on top of one another but the similarities end there, as these blocks light up too! 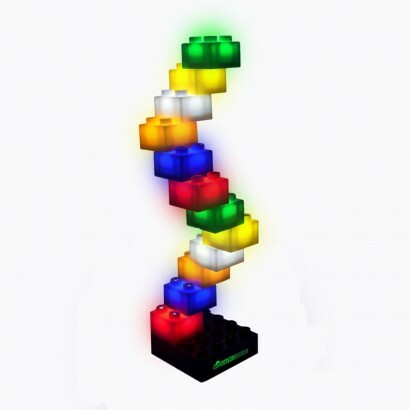 Start your design on the smart base and the blocks will light up as you build firing your imagination and then add to your design using the 36 piece mega pack. 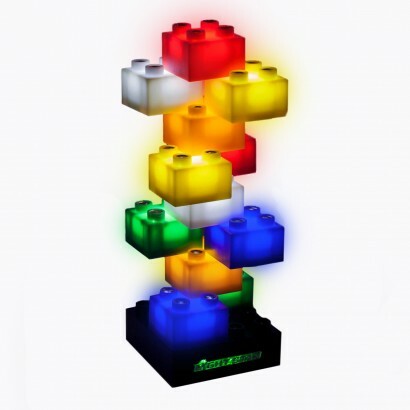 With four cool light up modes (always on, 15 minute auto-off, flashing and fading), these unusual blocks are guaranteed to appeal to construction junkies of all ages! 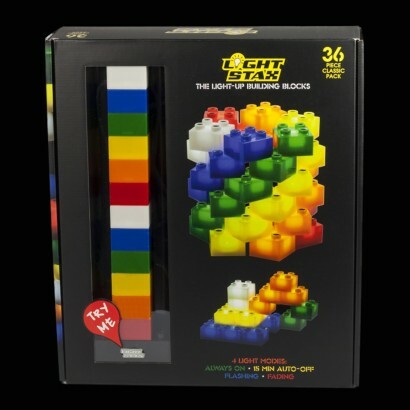 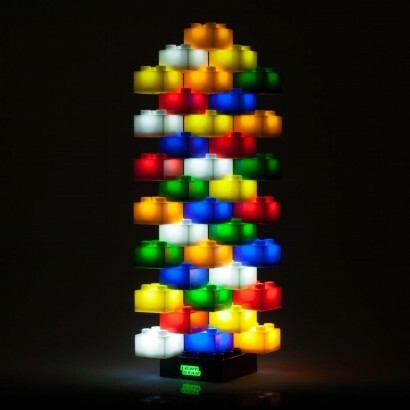 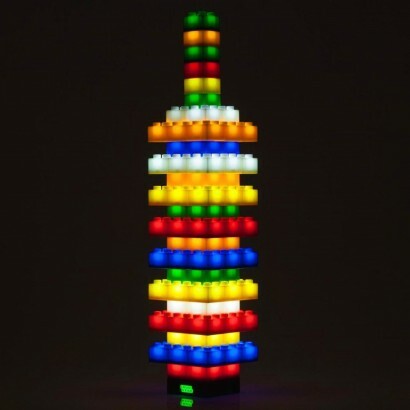 Light Stax light up building blocks; light up as you build!